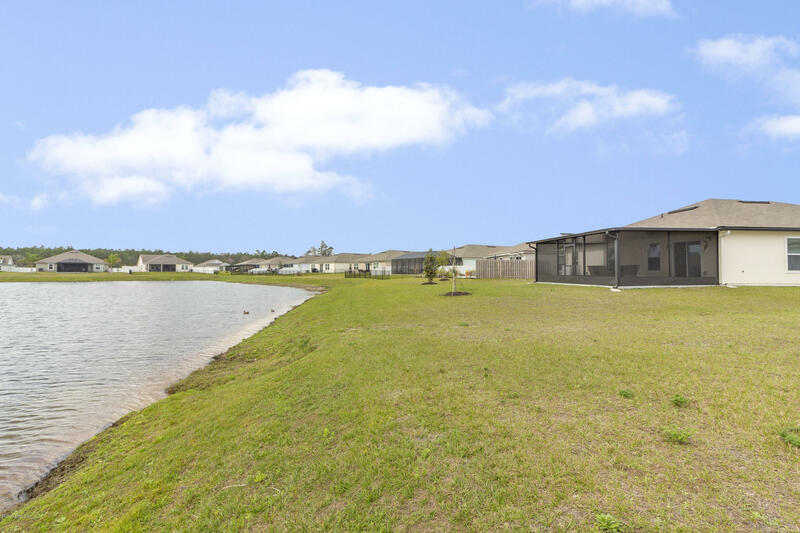 Stunning 4BR move in ready lakefront home that is truly better than new. 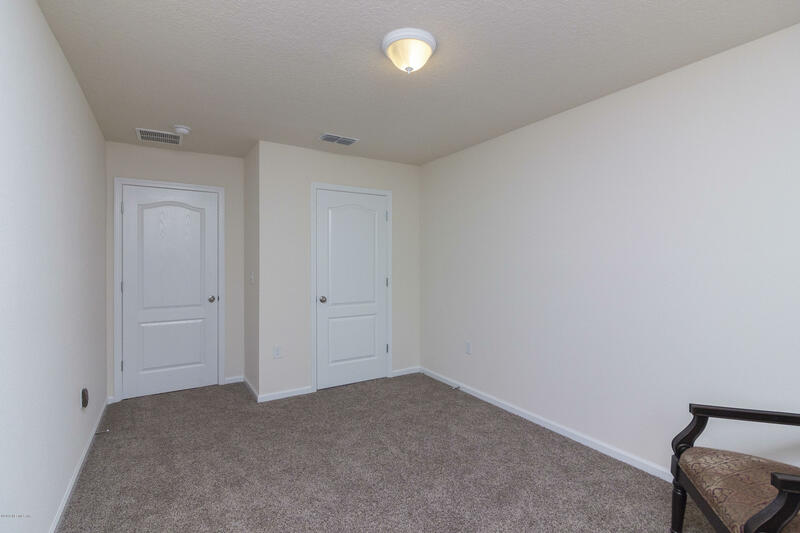 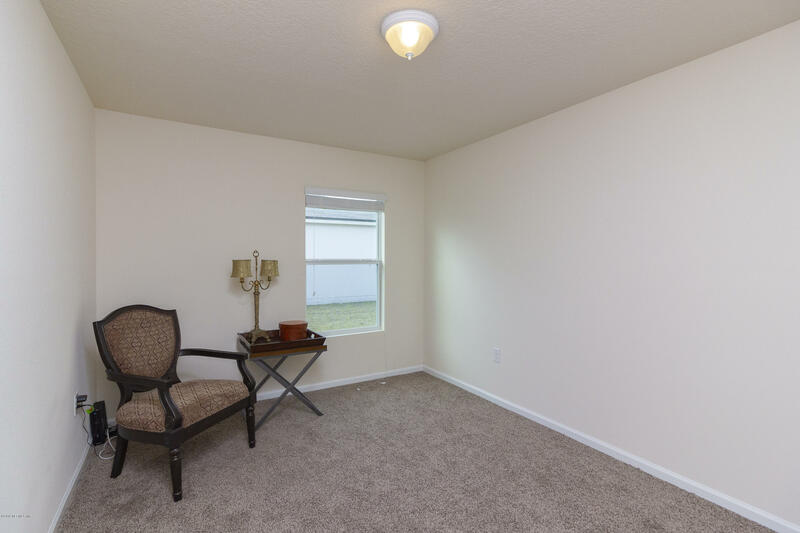 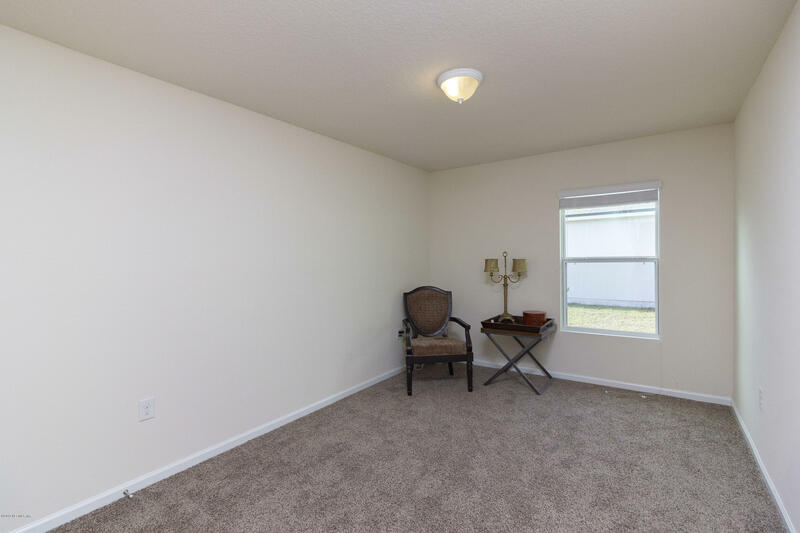 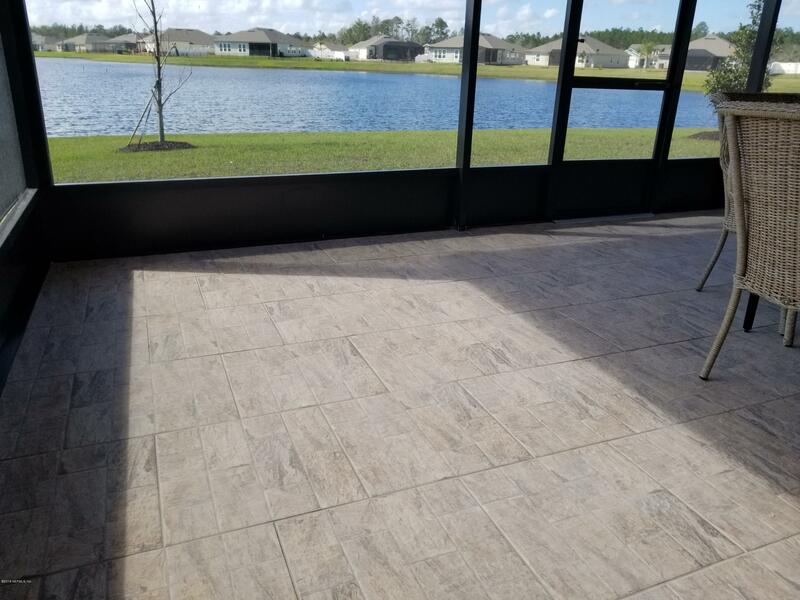 When you walk thru the front door you will be wowed by the Porcelain tile laid in an attractive brick pattern thru the hallway, great room & baths. 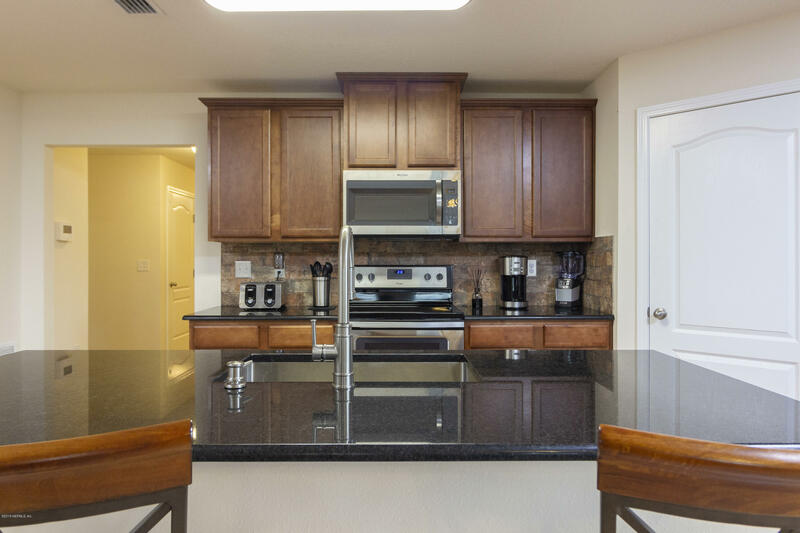 The chef never gets left out of the fun when entertaining in this beautiful gourmet kitchen with large pantry. 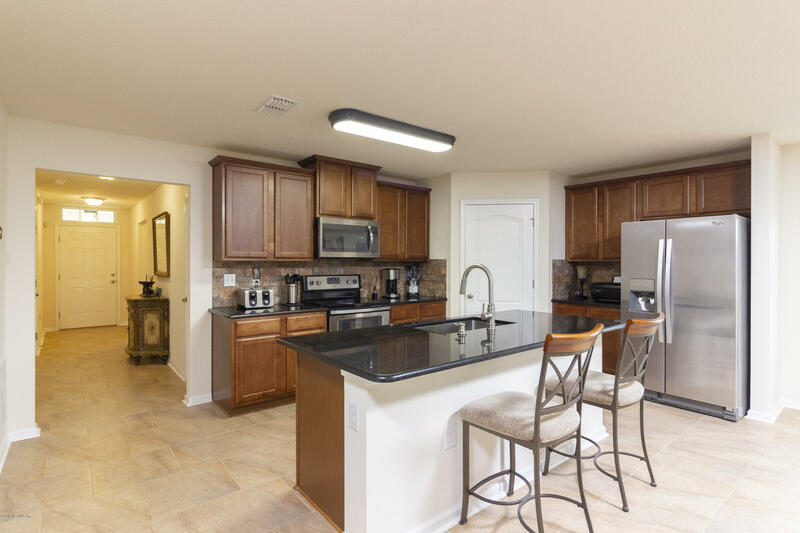 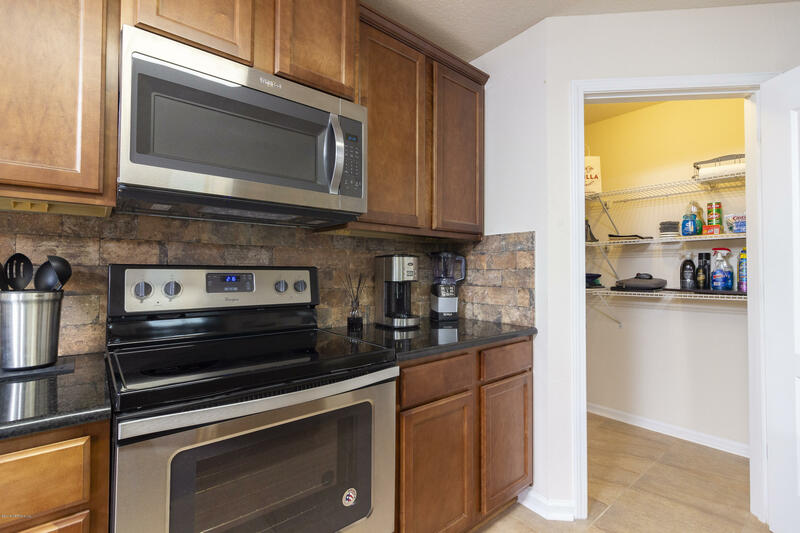 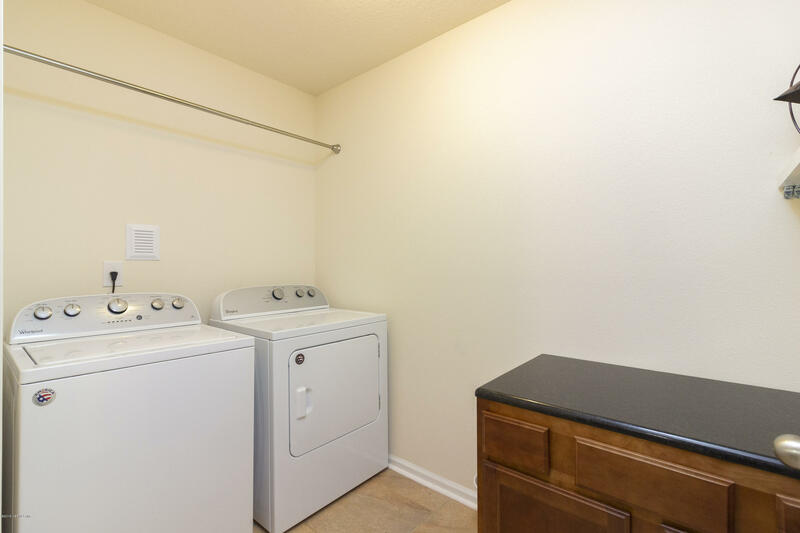 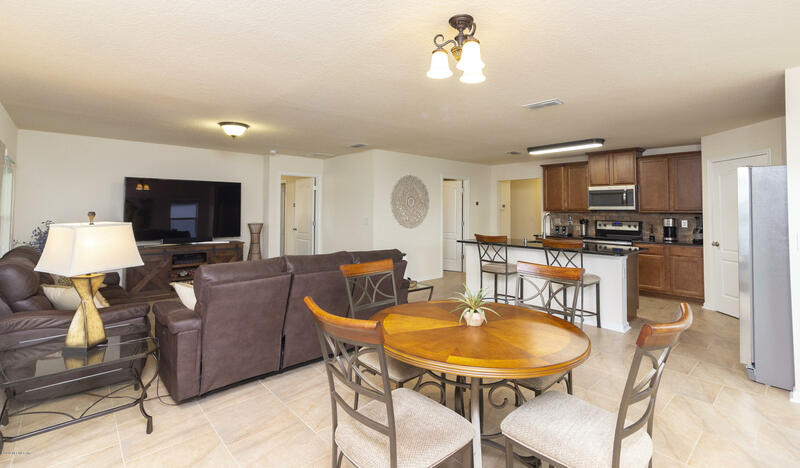 Open to the Great Rm, it boasts granite countertops, bartop and tiled backsplash. 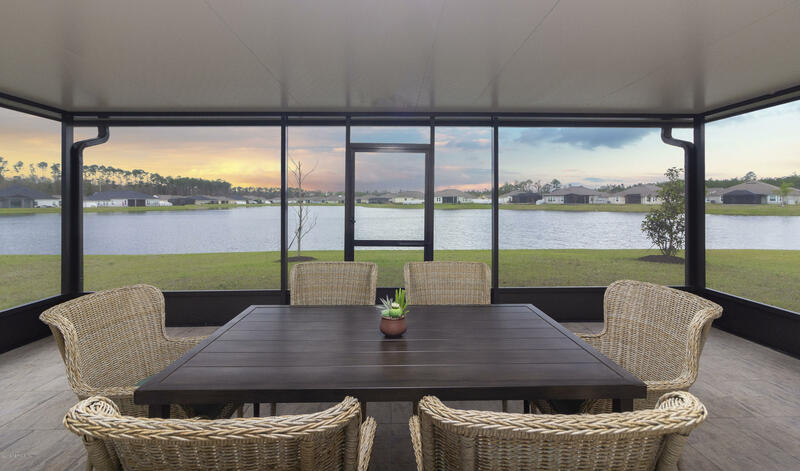 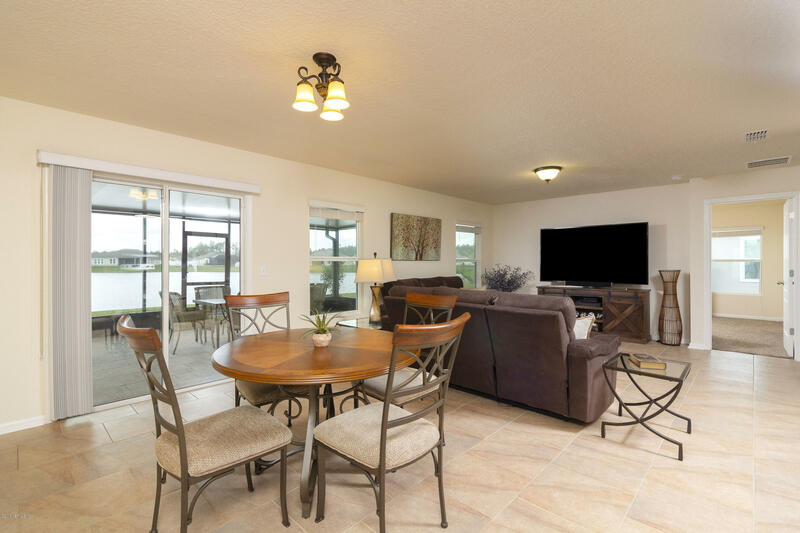 Natural light abounds from the many windows and glass doors & water views mesmerize. 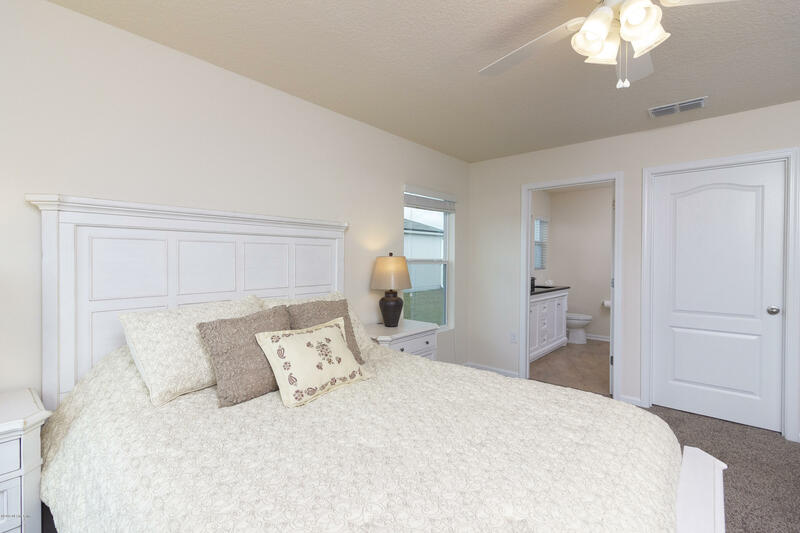 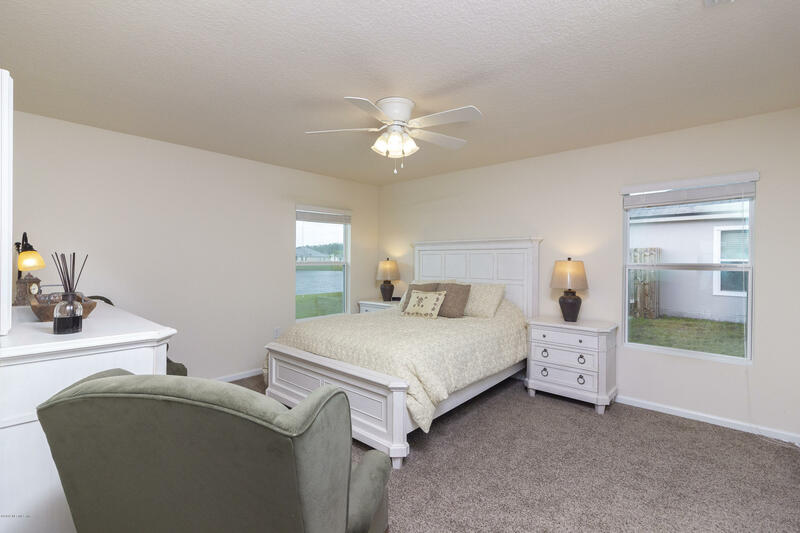 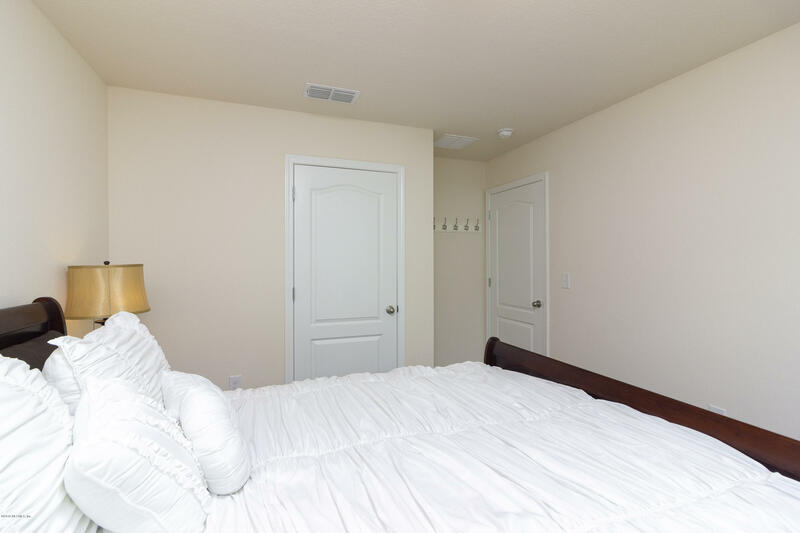 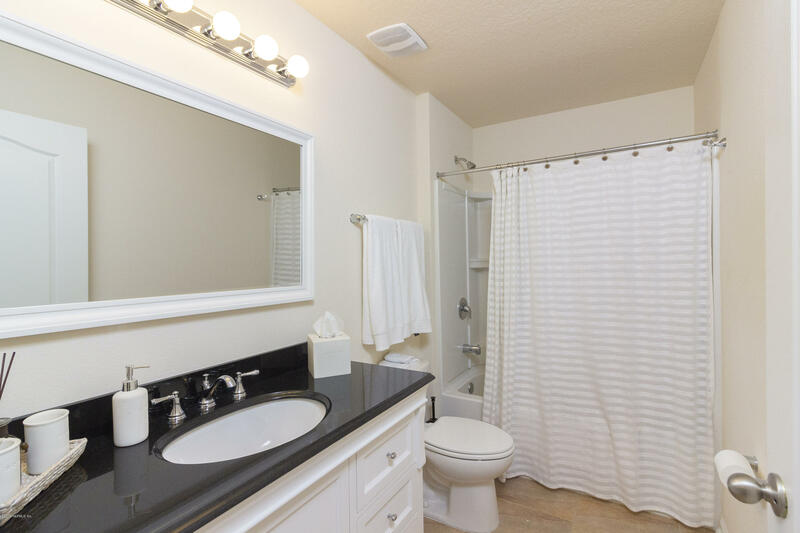 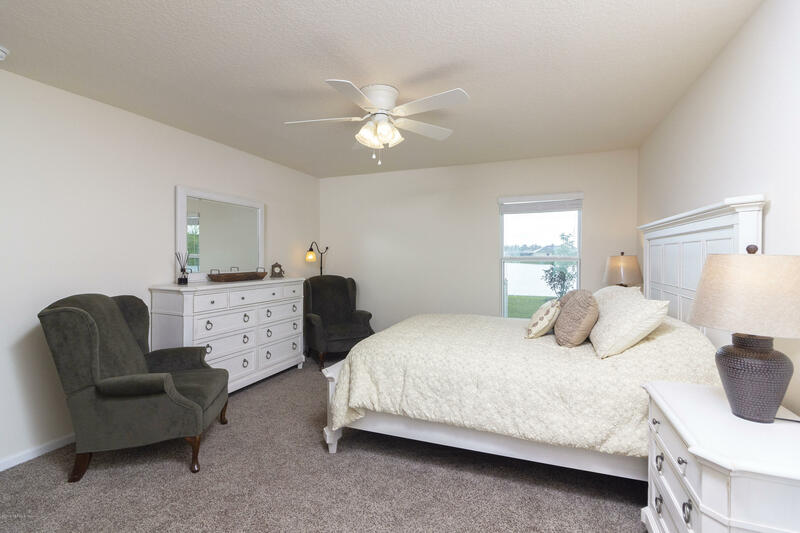 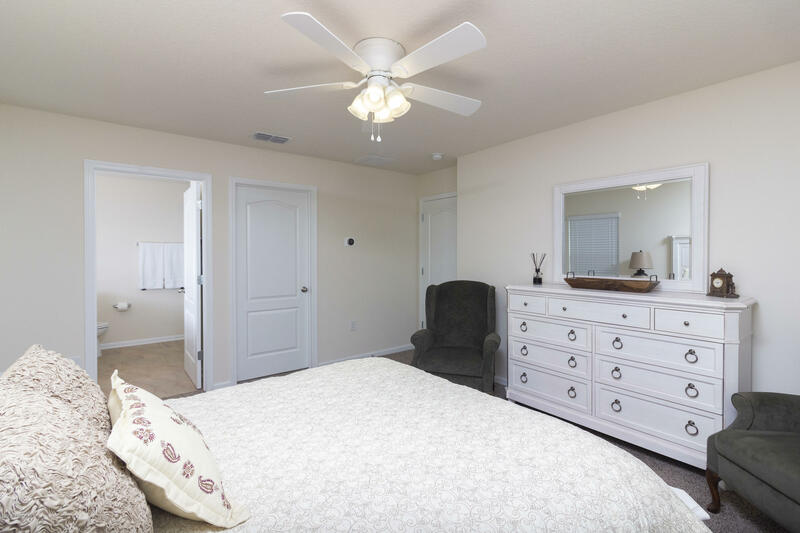 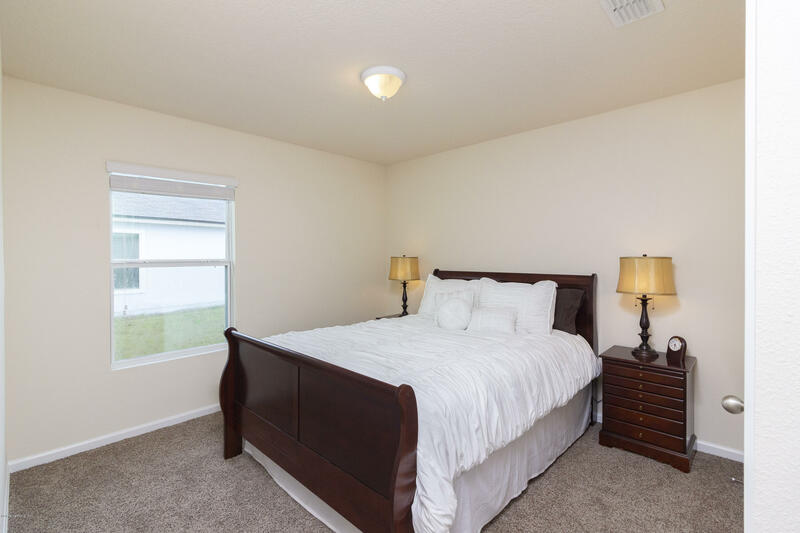 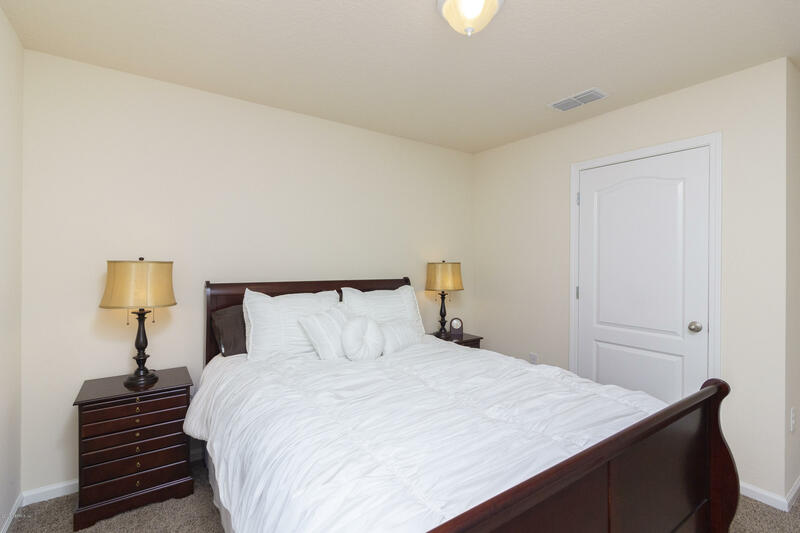 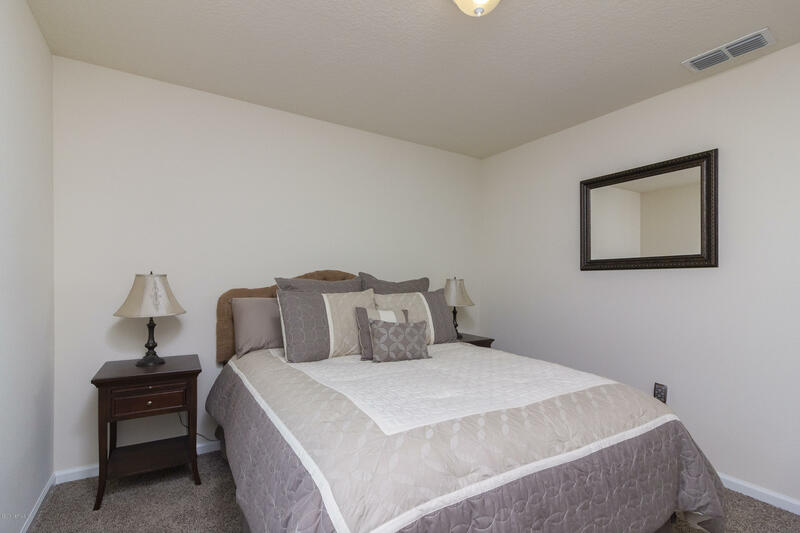 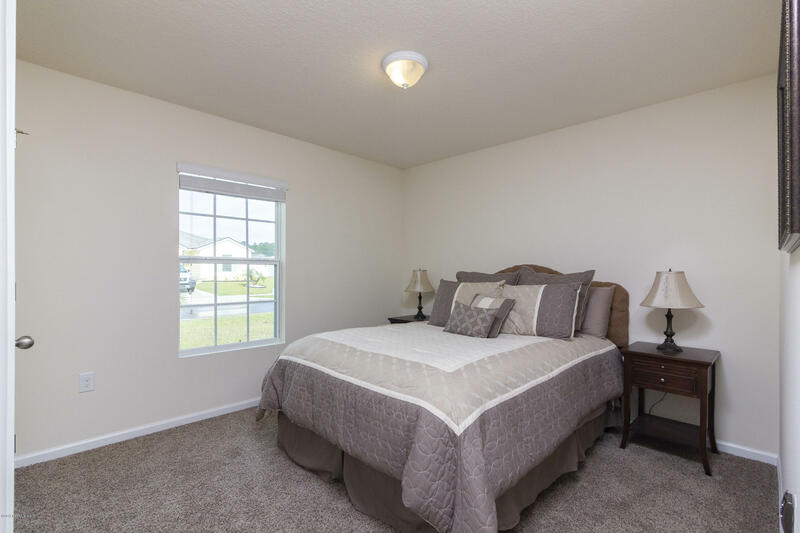 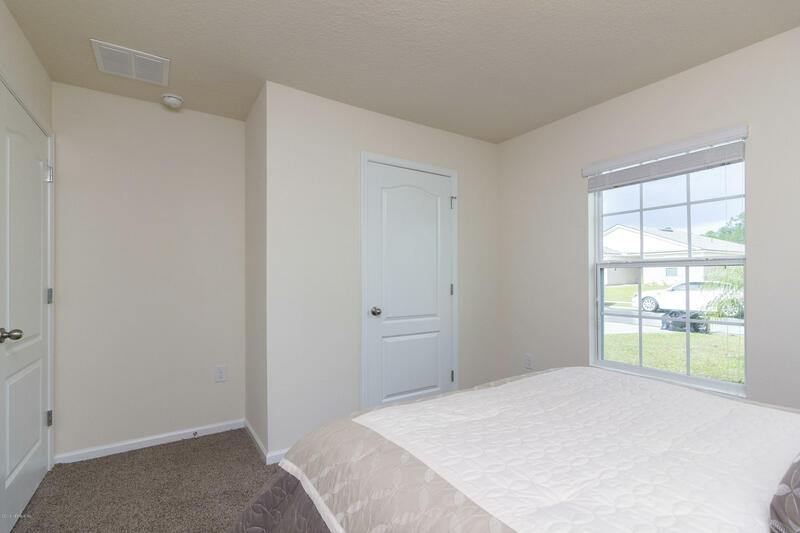 Both baths have been upgraded w/comfort height vanities, granite tops and custom mirrors. 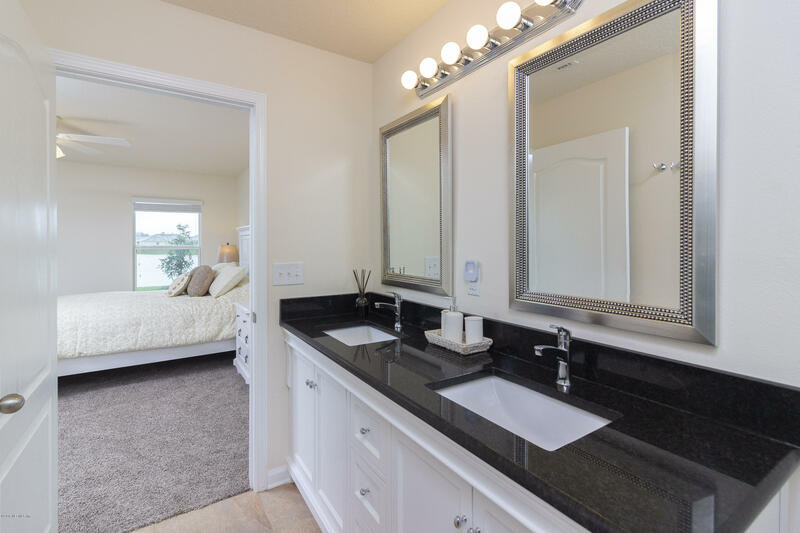 MBA also has double vanity and glass shower doors recently installed. 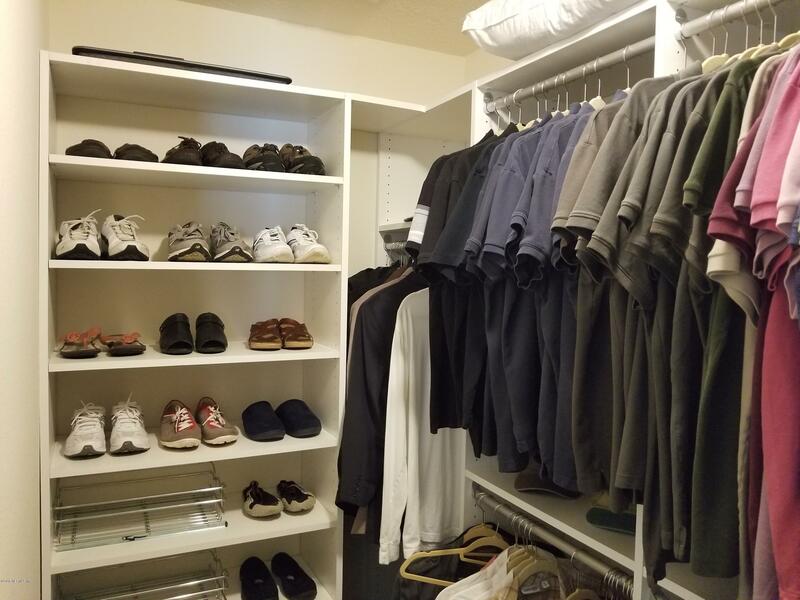 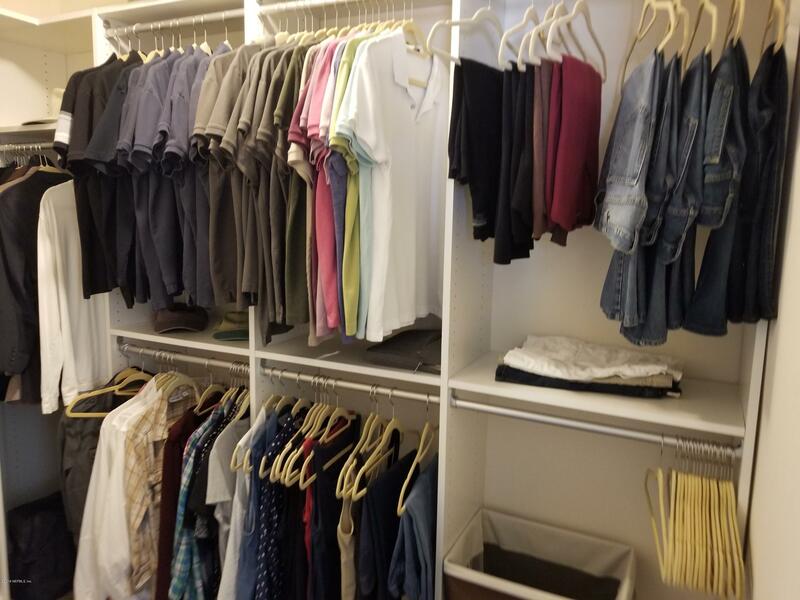 Huge walk-in in MBR has California style closet. 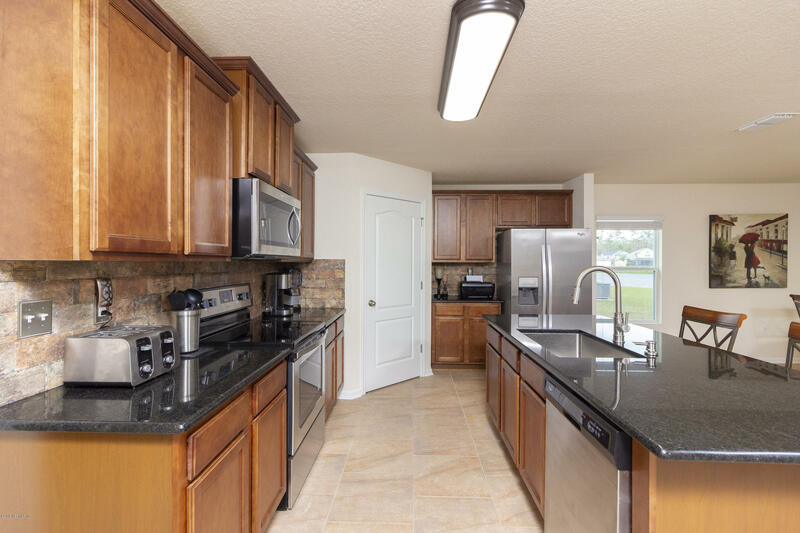 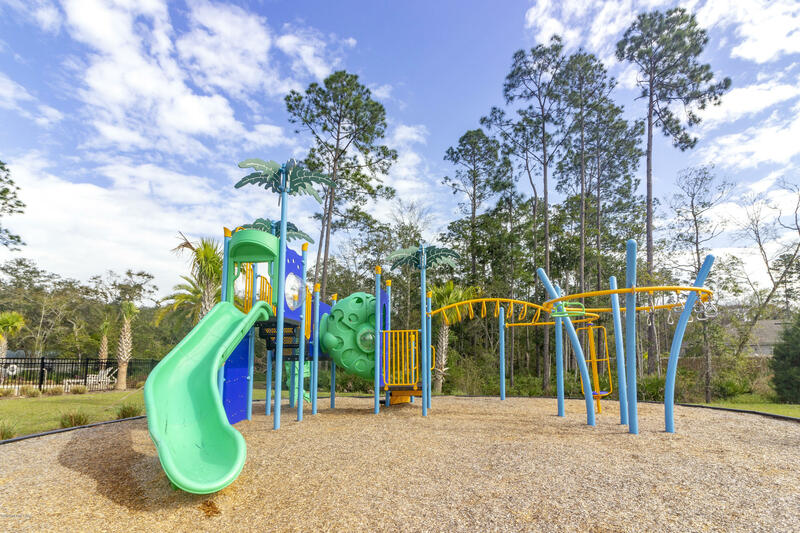 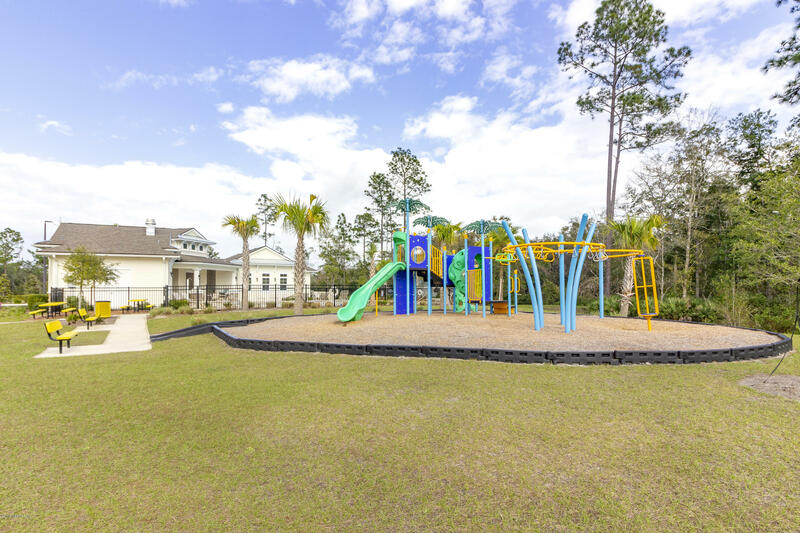 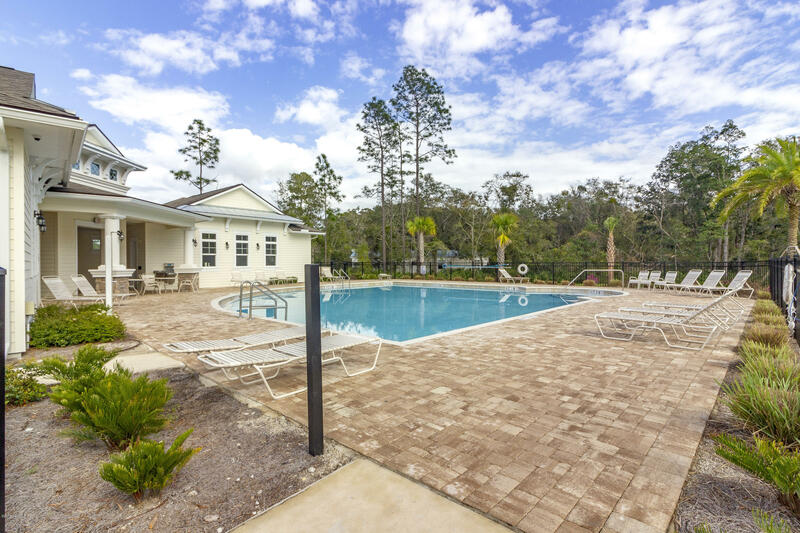 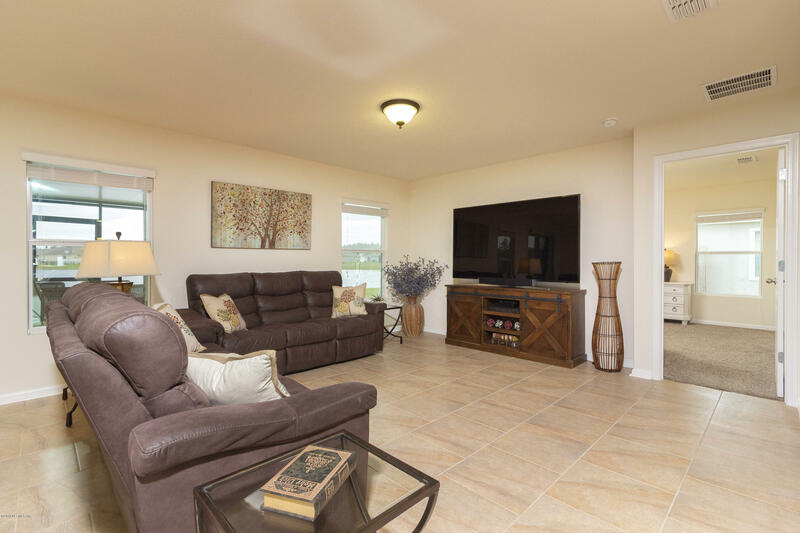 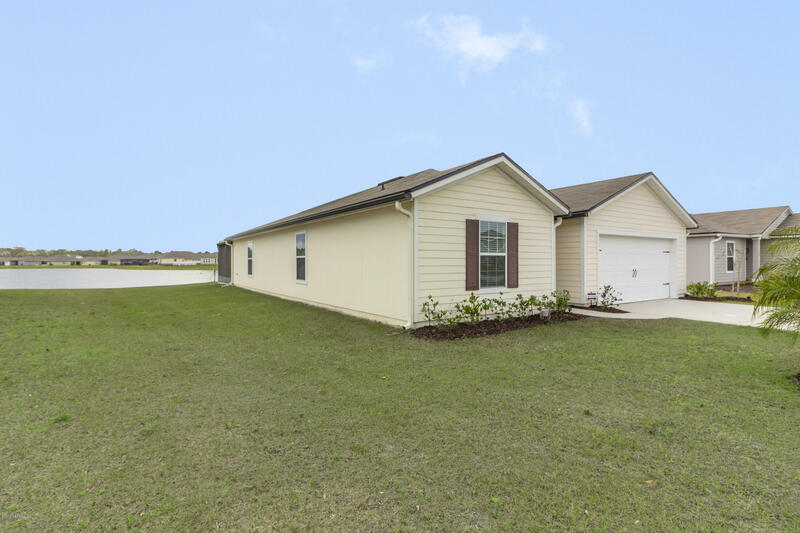 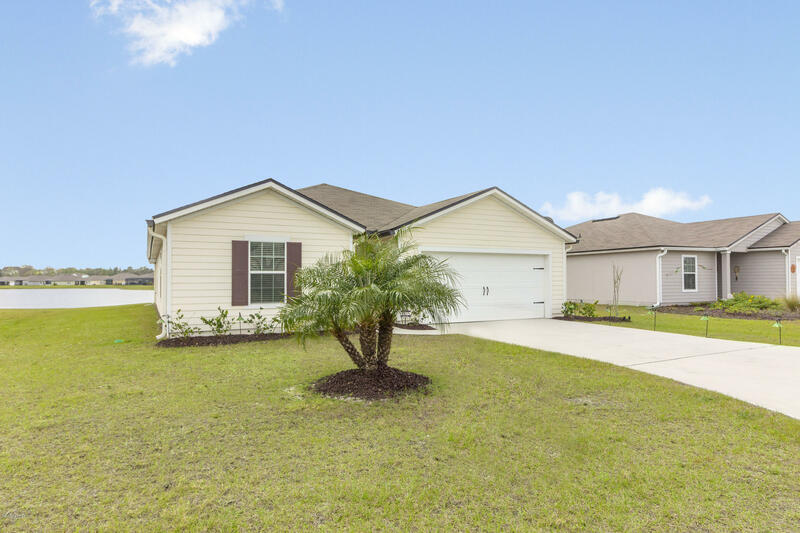 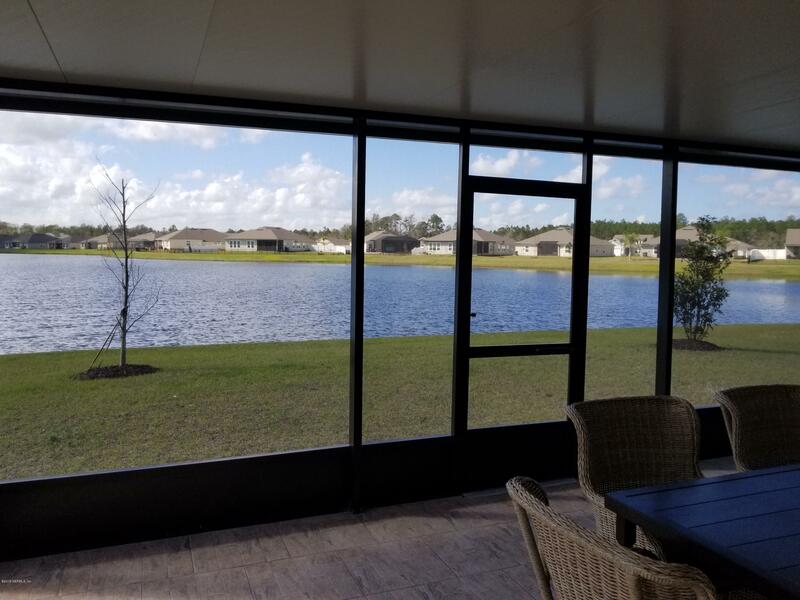 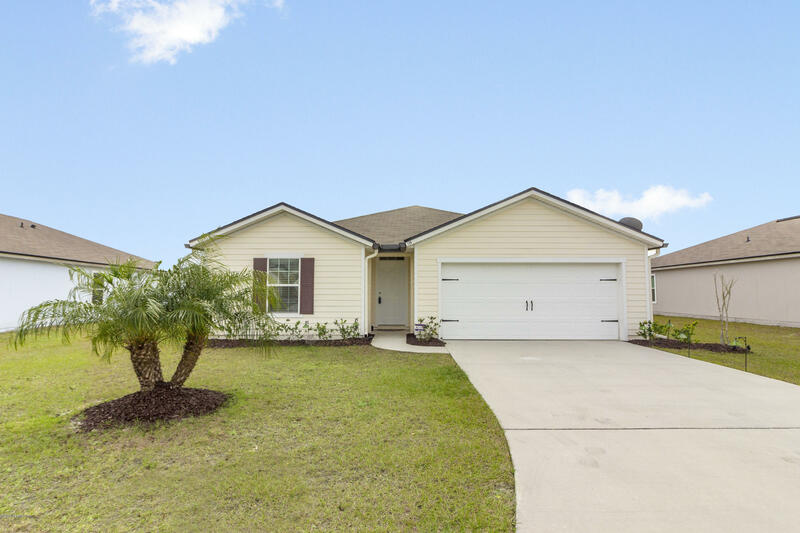 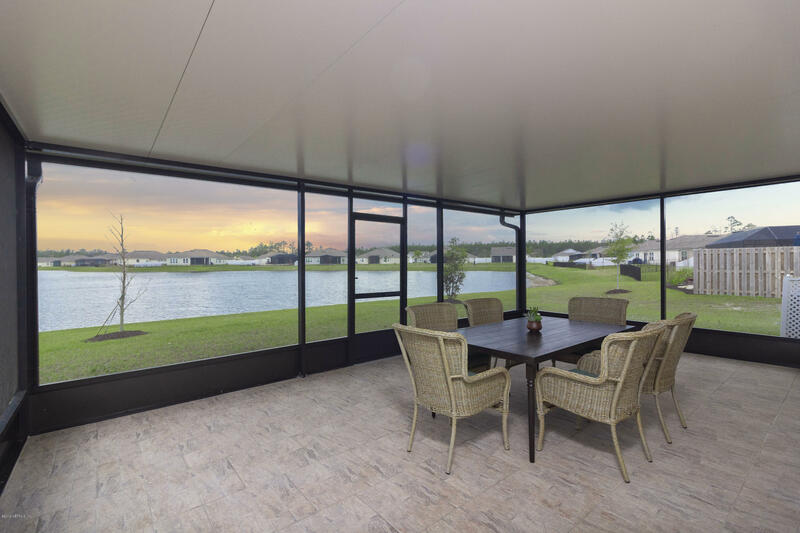 139 Blue Creek Way is a 1,698 (*estimated) square foot home with 4 bedrooms and 2 bathrooms located in St Augustine FL, ST. JOHNS County. 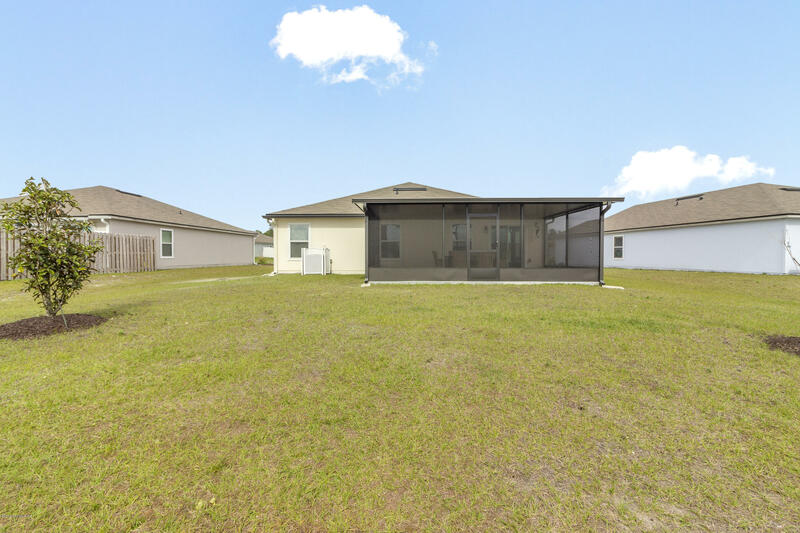 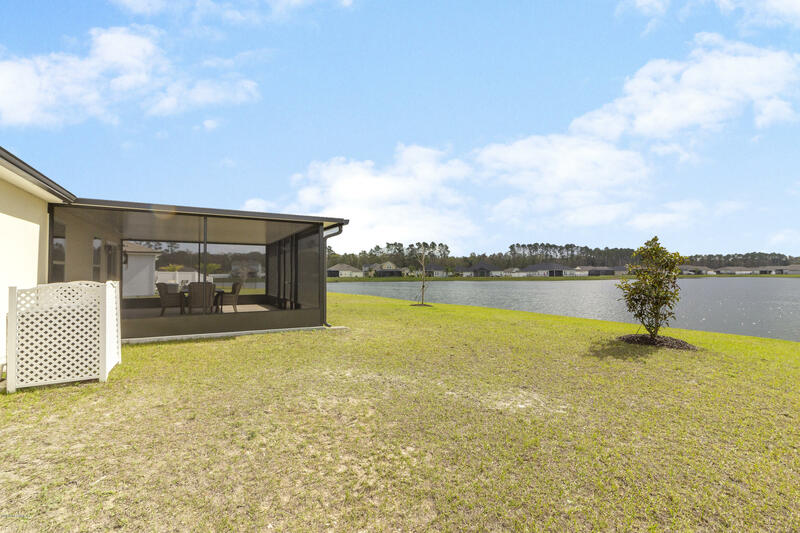 This property is listed for sale at $278,900 and is currently active and accepting offers.